Home > Our Physicians > Leroy Lindsay, M.D. Dr. Leroy Lindsay received a Bachelor of Arts degree from Williams College. He obtained his medical degree from the University of Rochester. 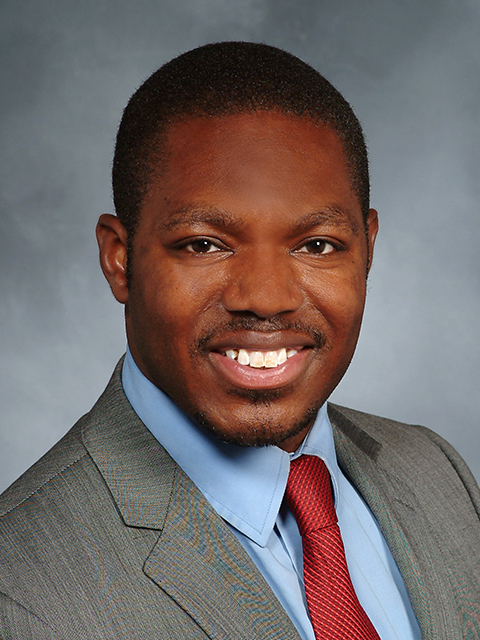 He completed his residency training in Physical Medicine and Rehabilitation at Rutgers-NJMS/Kessler Institute for Rehabilitation, finishing his training in 2014. After his residency, he completed a fellowship in Brain Injury Medicine and Neurorehabilitation at Georgetown University/MedStar National Rehabilitation Hospital.